This week, The Love & Money cast is joined by Fresh Life Church pastor and best-selling author, Levi Lusko and RELEVANT Podcast’s very own, Jesse Carey. Together, the crew discusses how to have a healthy crush, the best ways to monitor screen-time, whether someone is capable of “changing” and much more! You can follow Levi at @levilusko and check out his newest book “Swipe Right“! Want to hear your questions answered on the show? 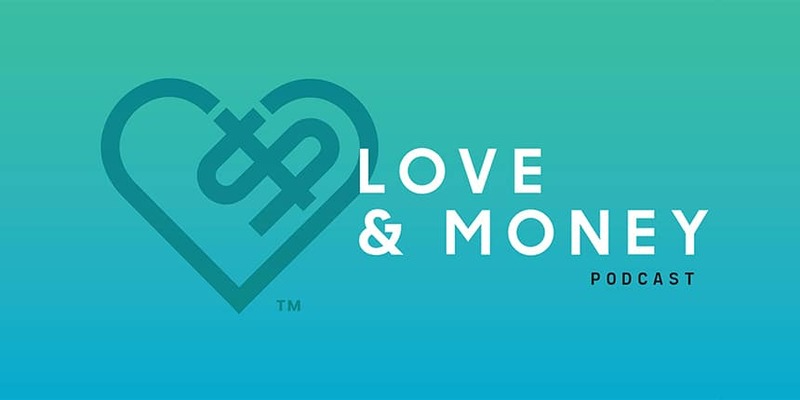 Send your voice memo questions to loveandmoney@relevantmediagroup.com or tweet us @loveandmoneypod.